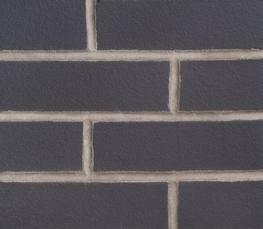 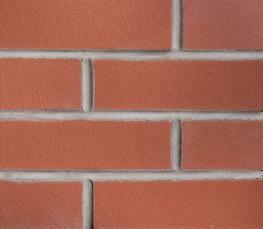 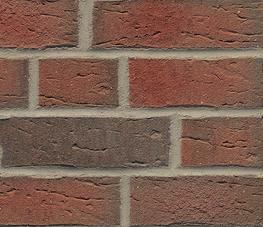 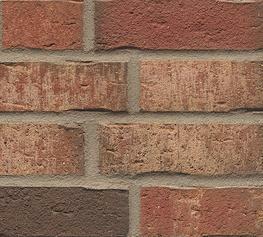 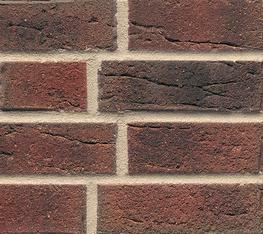 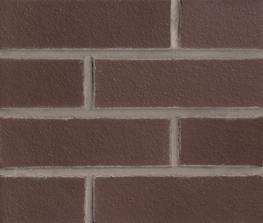 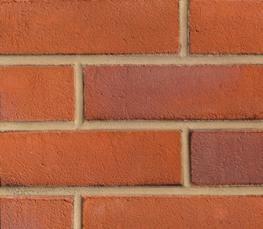 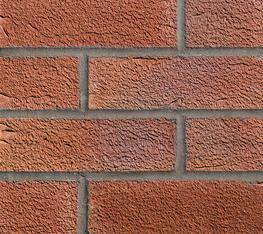 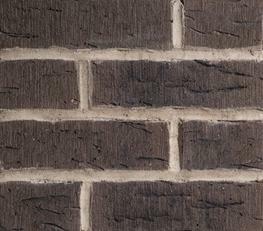 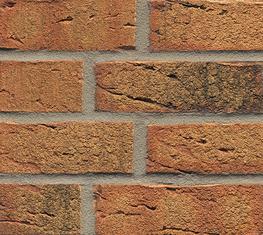 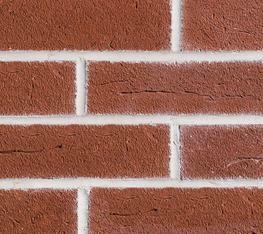 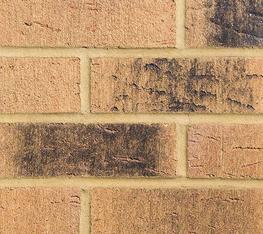 As the first company to introduce brick slip cladding systems to the UK in the early 1990s, Eurobrick are the original and best for brick slip and stone faced cladding. 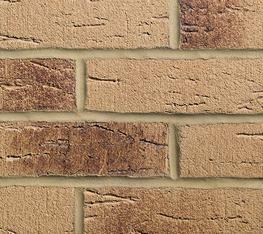 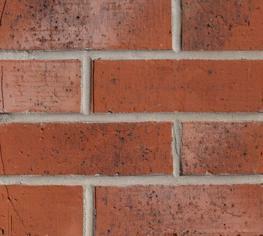 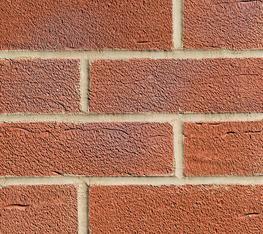 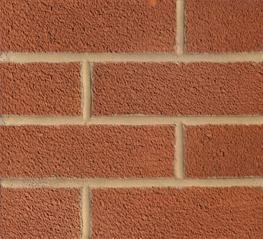 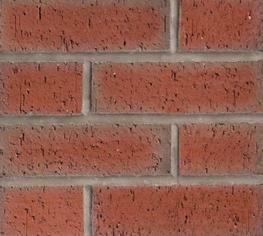 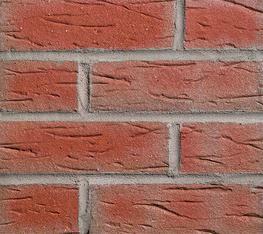 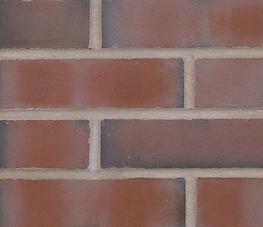 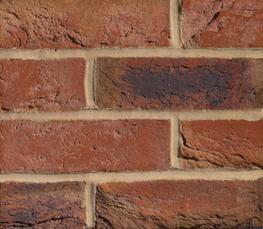 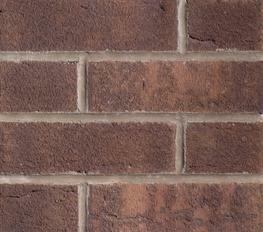 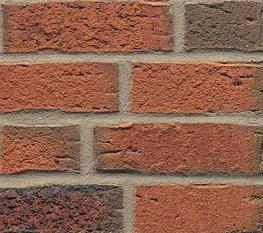 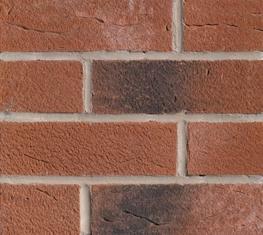 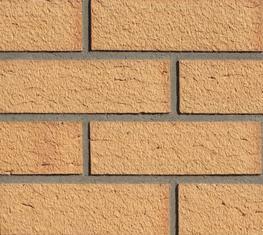 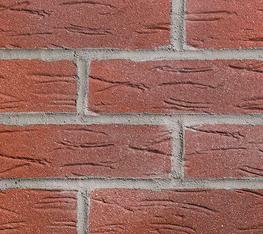 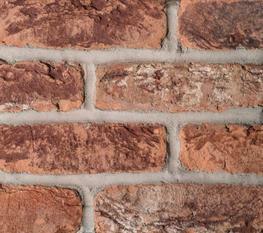 We provide a fast, flexible and cost effective way to get the real look, feel and durability of brick and stone walling. 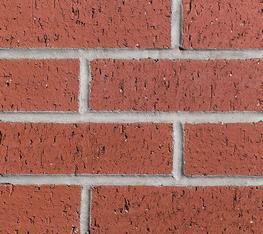 Very helpful quick response. 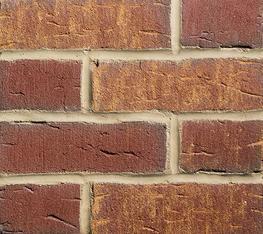 I was enquiring on behalf of my daughter-in-law. 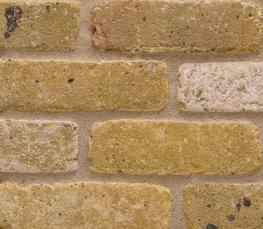 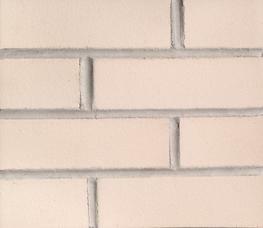 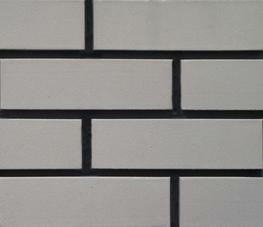 She too had found Eurobrick and after sending photos found it was southwold product. 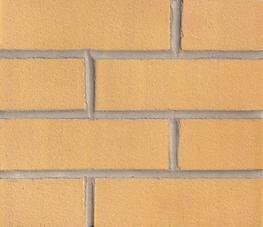 She is progressing with supply.